Are you building a real estate website to promote apartments, properties, and homes that you are selling, or the services you provide? 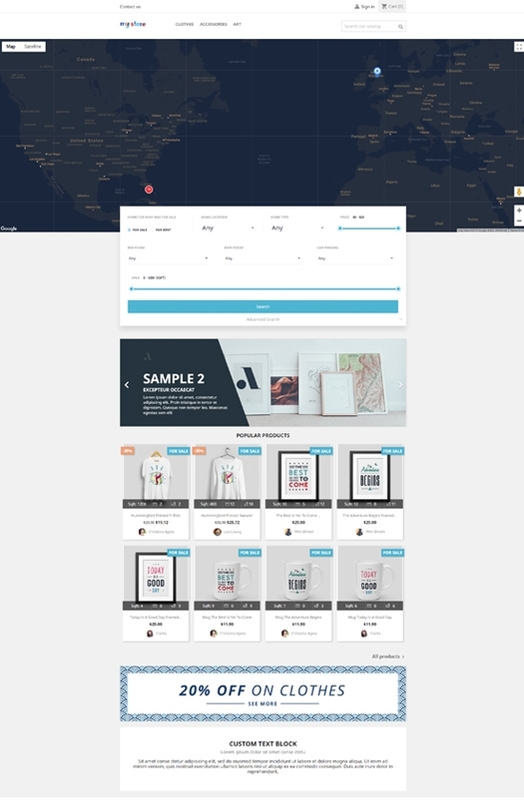 This awesome real estate Prestashop module we are going to release will help those who want to find a house, condos for sale, homes for rent, or condominiums for sale find your real estate sites easily. 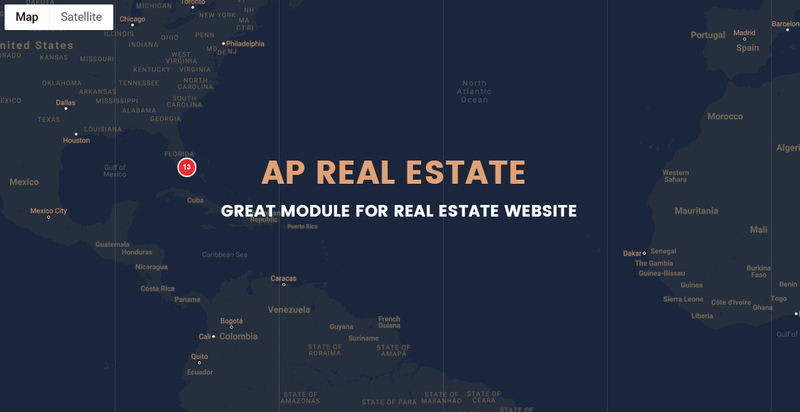 Ap Real Estate is a great module for Real Estate website as it is fully oriented to real estate services through a process of order based on the request for information. 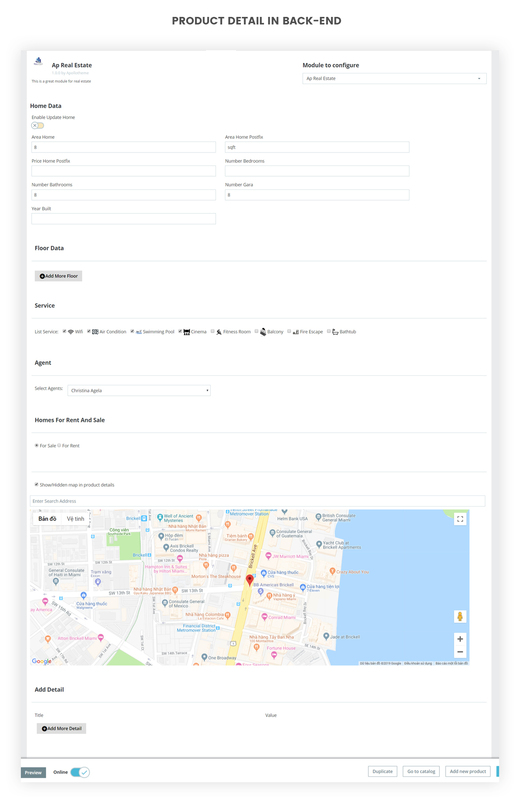 This awesome real estate Prestashop module will help those who want to find a house, condos for sale, homes for rent, or condominiums for sale find your real estate sites easily. 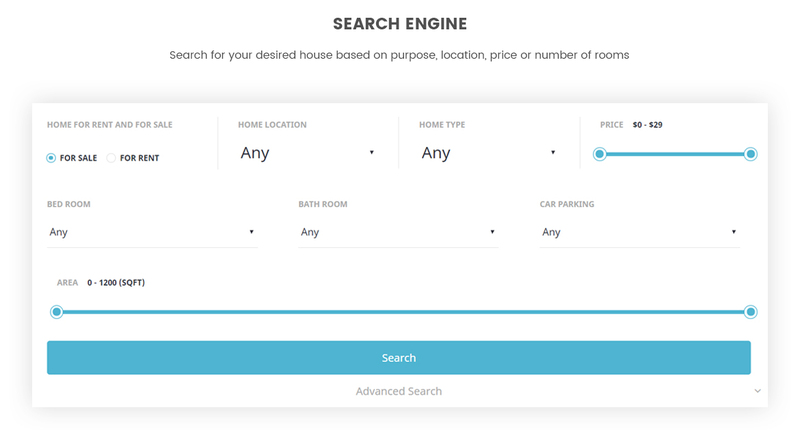 With the outstanding Ap Real Estate, your client can search for their wanted house in a minute from the quick and smart search engine, which allows you to search by purpose, price, location, status, etc. The available houses for rent or sale are shown on the intuitive map, so you can locate home or properties' location easily. Your client can also submit their house or properties with services to your site. As an admin, you can create and control the full services of each accommodation like Garage, Wife, Fitness, Bathtub, Balcony, Cinema, etc. 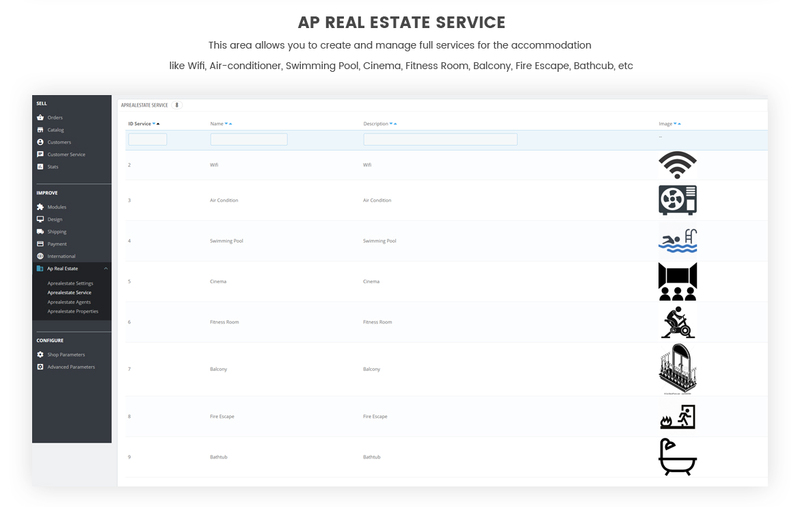 In the powerful admin panel, you can easily manage your site just by some simple manipulations because Ap Real Estate module is very easy to install and use. 1. Create and manage the list of real estate managers. 2. Create and manage services of real estate area. 3. Manage property products submitted on the front-office by clients. 4. Create a detail description of the property. 5. Mark property position on the map. 1. A quick and accurate search engine. 2. The entire location of the real estate projects is displayed on the map. 4. 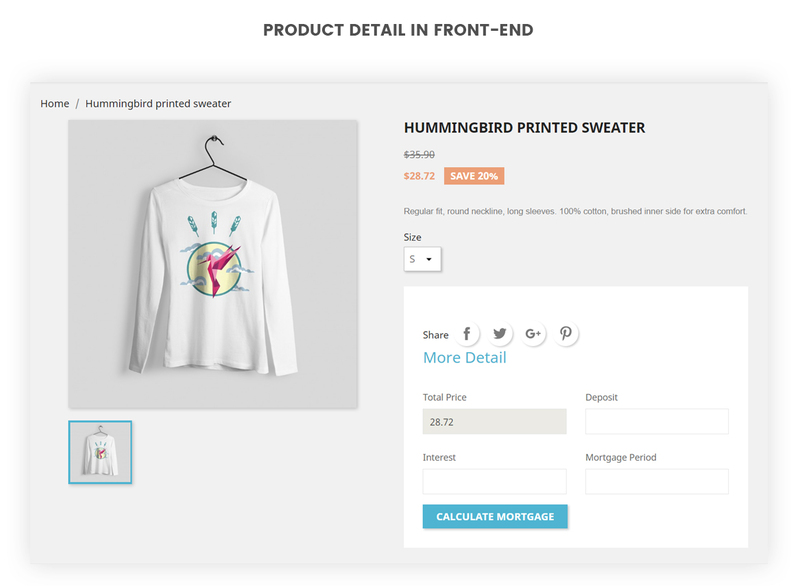 Product detail page describes product details so that customers can understand real estate products easily. 5. Clients can get the list of real estate managers and their information. 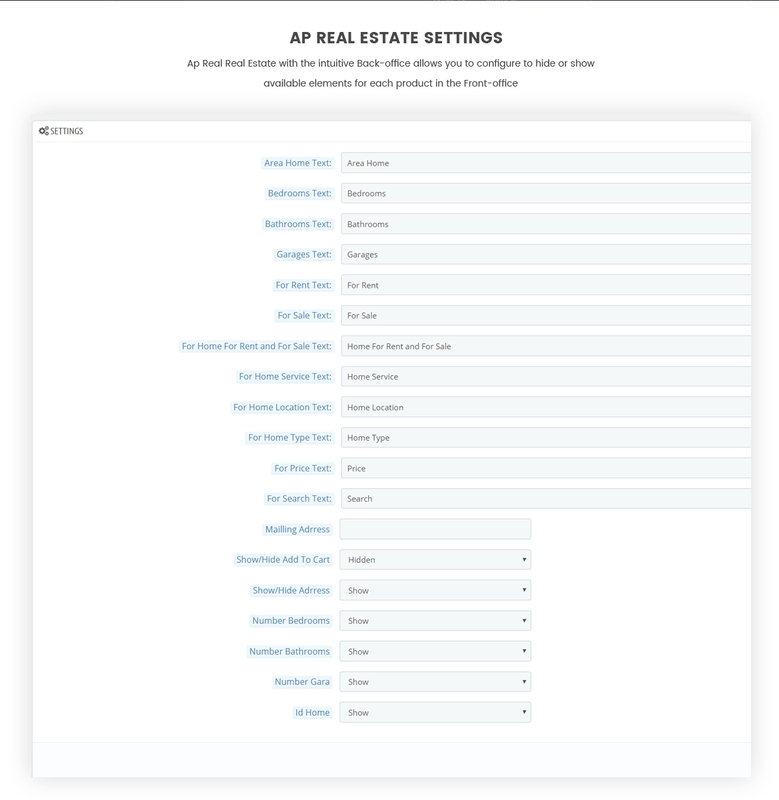 What makes Ap Real Estate Module special?